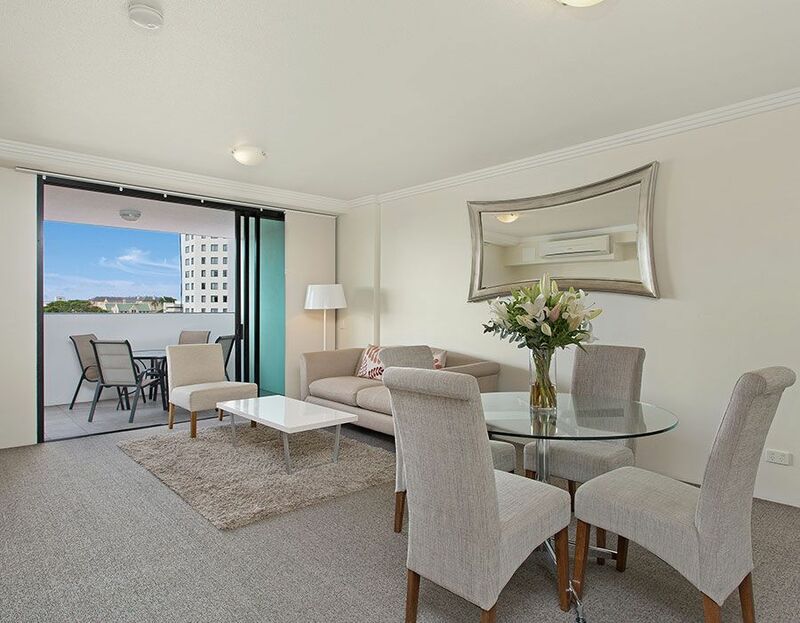 Are you looking for Long Term Accommodation in Brisbane CBD? Looking to relocate to Brisbane or in need of long term accommodation? Republic Apartments in Turbot St is hard to beat with its central location. Convenience is right next door with the Spring Hill Marketplace which includes a Woolworths , and it is a short walk to the CBD, Fortitude Valley, South Bank, the Brisbane City Cat and Brisbane Central Railway Station….. this is ideal for those needing Brisbane City living. Republic apartments are located a short walk to the city centre and offers both short and long term accommodation. Close to the central business district, schools and medical facilities, Republic is an ideal accommodation option for those relocating or in need of longer term accommodation. Offering a great range of apartment options from the fully self contained 1 bedroom apartment perfect for singles and couples through to the 3 bedroom apartments that can comfortably sleep 6. All apartments are spacious with lounge/dining areas, well equipped kitchens, air conditioning, Foxtel and Free WiFi (300 mb per day). Enjoy city views from your private balcony and onsite facilities which include an indoor swimming pool, well equipped gym and free onsite secure car parking. Contact us to discuss your long term Brisbane accommodation…we’d love to help you out.